Centre, under its revival plan, decided to transfer debt of over Rs 29,000 crore to a special purpose vehicle called Air India Asset Holding Company to service debt of the airline. 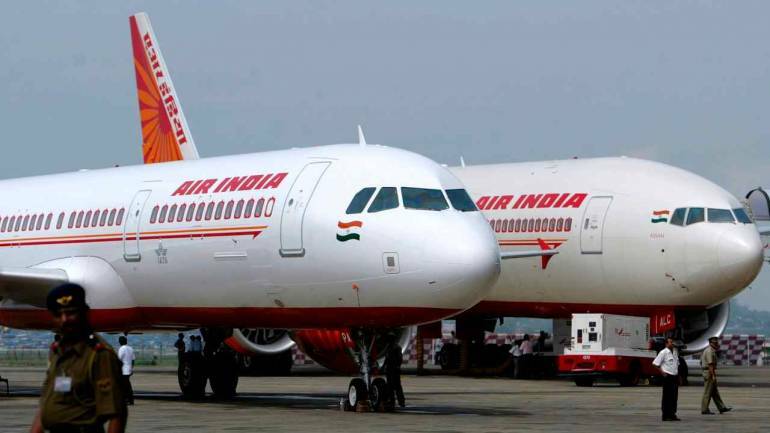 National carrier Air India will need close to Rs 12,000 crore in FY 2019-20 to repay loans towards payment of purchase of aircraft, as per a report in The Times of India. "The airline will in all need to pay Rs 12,000 crore towards paying off loans — Rs 4,000 crore of working capital and rest aircraft purchase loan — in FY 2019-20," the report said. A source told the daily that while FY20 could prove to be financially difficult, the airline will manage the debt within the range of Rs 1,500-2,000 crore from FY21 coupled with realisation of operating profit from the same year onwards. The Centre under its revival plan decided to transfer debt of over Rs 29,000 crore to a special purpose vehicle called Air India Asset Holding Company to service debt of the airline. This left debt of Rs 26,000 crore in the books of accounts for the airline. The daily further reported that the airline is unable to fly 23 of its aircraft due to lack of availability of engines. The government could soon issue bonds to raise funds for the same, it said.